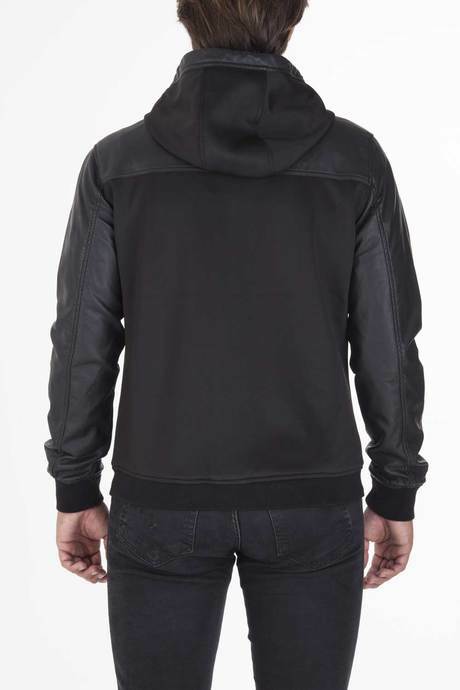 Censured men's leather jackets collection is young and gritty, made of high quality. 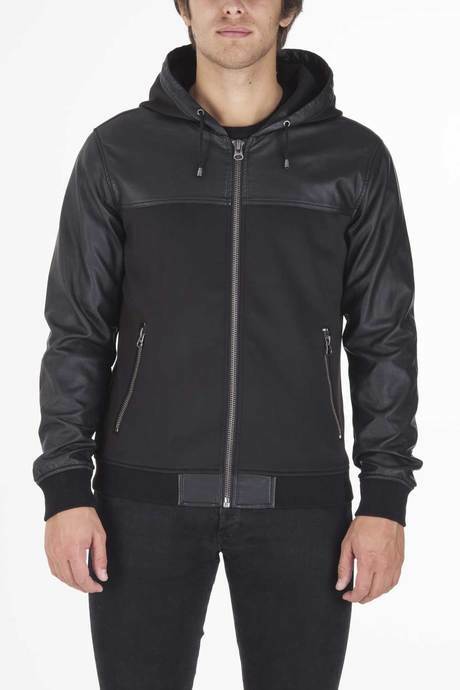 There is a wide range of styles, both real leather or faux leather jackets. You will find essential cut styles along with more scrappy styles. 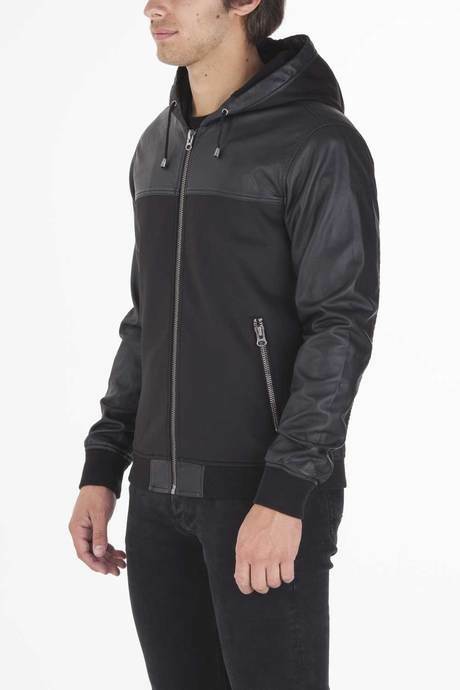 Motorcycle and biker jackets, lined and finished with great care and attention. A passe-partout item perfect for mid-season, to feel at ease with the first cold days. A day to night items, perfect both on jeans and on more formal trousers. Look below for detailed technical information.